Bringing complex IoT projects successfully up with grateful and happy customers, is a game changer for every business in our market. That is why we focus on creating the best solution for the industry putting all our experience and effort inside the CPN Enclosures. This enables you to easily handle IoT projects out of the box. So you can relax and sell more airtime by simultaneously win new grateful and happy customers. “How should all this work in the real world”. “How do these guys come up on all their promises”. That is exactly why we created this infographic. So you can see how partnering with us reduces your work effort during this process and brings you the reliable solution your customers need. Sell more airtime using CPN Enclosures. Typically the process consists of five phases. Receipt of customer request for complex IoT project with specified requirements. Where will the project be located at? What communication service covers the area; GSM/LTE/SAT? Which technology is needed; sensors, data loggers, power supply? Is there a license required? What would the approx. data volume be? CPN gives you all the experience you need to find the right solution for your complex IoT project. This phase is key to successful IoT projects. Remote Terminal Units, power Supplies, battery backups, switches, Power over Ethernet injectors which have already been used in different successful deployed IoT projects. Our experience and knowledge will speed up the development of your IoT project! More than 4.500 CPN Enclosures installed globally. Everything could be so easy during the phase of the selling. Here the money is lost or won. We are integrating as much as possible of thecomponents for the IoT solution into the CPN Enclosures. 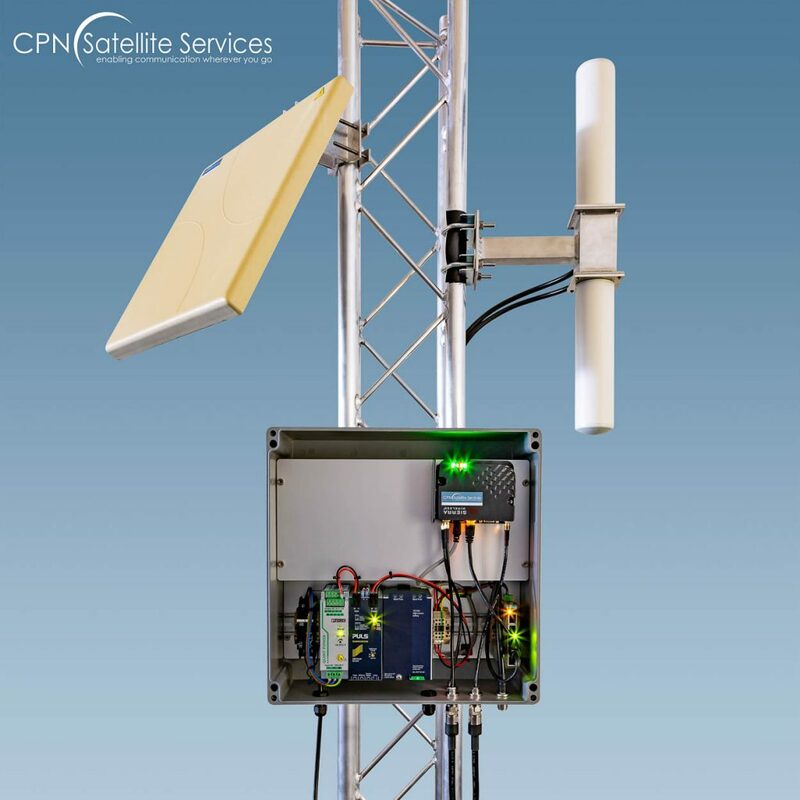 All CPN Enclosures are pre-cabled and tested, ready for installation in the field. Install just one IP 67 protected box and the required antennas -; that’s it! This is significantly reducing time and costs of the deployment of the IoT solution and installation of the equipment at the site. Happy customers and great margin for you! By the way, you can sell more airtime just using CPN Enclosures. We’re here for you. Just get in touch.